Add an extra layer of protection to your property to help avoid intrusion and burglary. 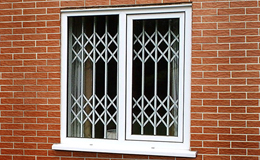 Secure your patio, doors and windows with our range of security grilles. All of our products are made to measure and powder coated in a colour of your choosing. Available in "X" type (as illustrated) and "S" type in a range of colours. Getting a security grille installed, be it for your home or business, has to be done professionally. You can confidently entrust the job to our expert engineers who have years of industry-specific experience. 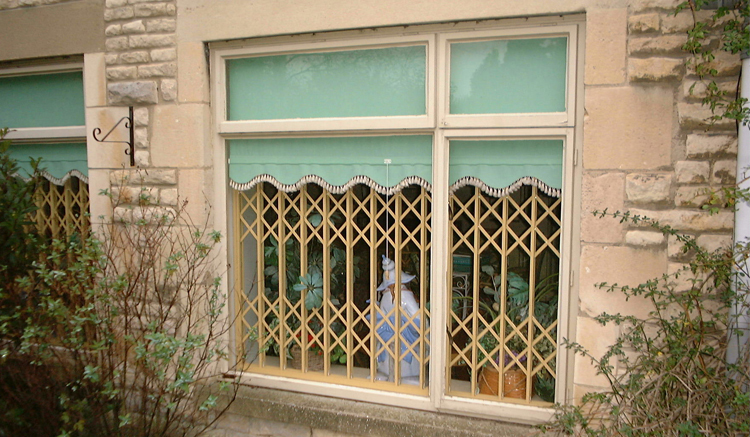 We also provide security shutter installation in Peterborough, Cambridgeshire, Oundle, Stamford and many more areas. Get in touch with us and we will take care of your home's security needs. 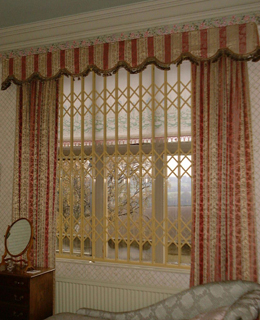 Do you want to add security grilles to your property in Peterborough?